Handcrafted For Everyday Use With A Smooth Round Edge & Perfect Shine. 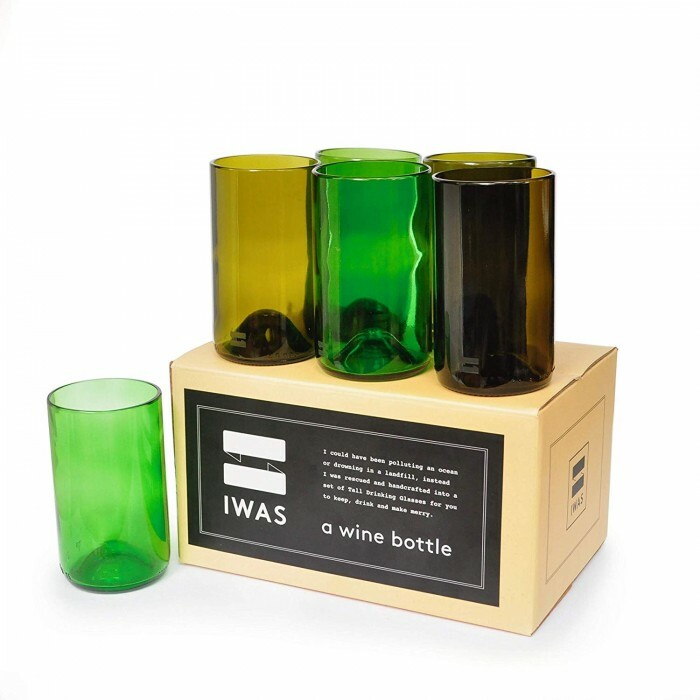 This Eco-Friendly Glass Is Great For Everyday’S Children Use And Is A Perfect Gift For A Loved One. Material : Iwas A Bottle, I Could Have Been Polluting An Ocean Or Drowning In A Landfill, Instead I Was Rescued And Handcrafted Into A Set Of Upcycled Tumblers For You To Keep, Drink And Make Merry.